Owing to our expertise in this domain, we are presenting our clients a broad range of Wall Cladding Systems. Our product range is manufactured from high quality raw material as per industry standards. These products are valued for their salient features like corrosion resistance, thermal insulation and maintenance free. 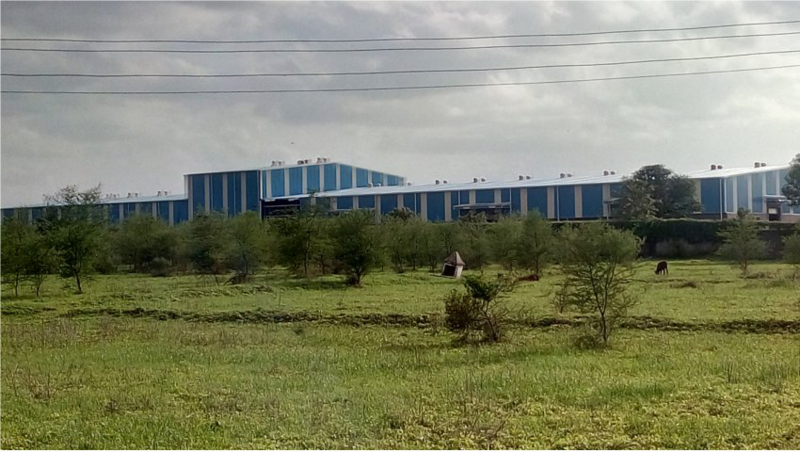 Being a quality oriented organization, we manufacture and supply a huge range of Industrial Cladding Sheets that are used in different machine industries. 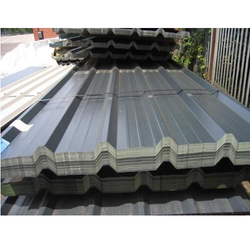 These sheets are also used as roofing sheets and are available in several sizes and shapes in the market. Used by different small and large scale companies, these sheets are manufactured using high class of metals and latest machines. These are highly acknowledged for their maintenance free nature.